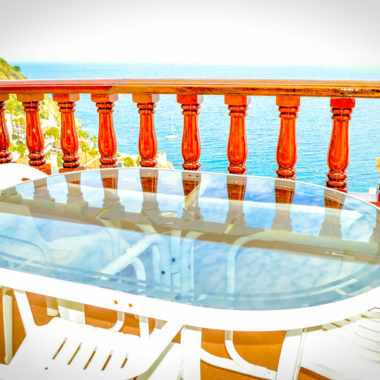 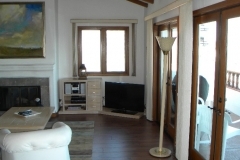 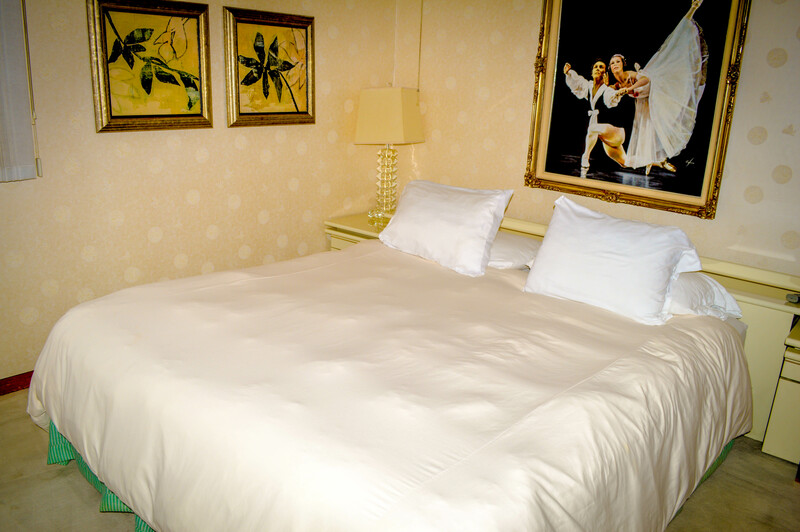 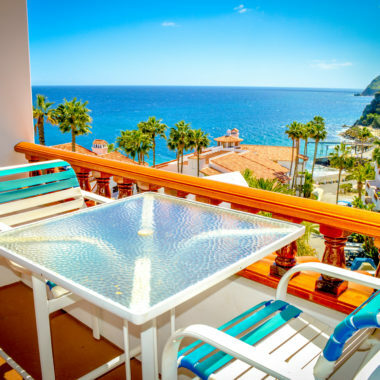 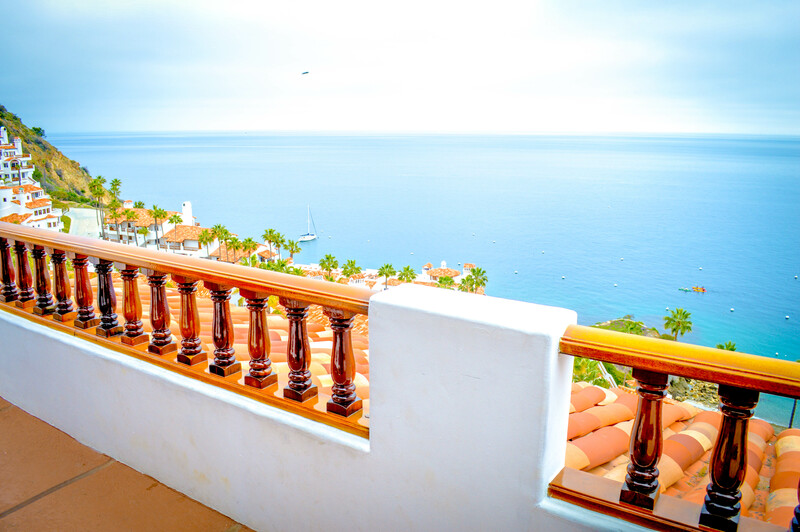 This single bedroom corner villa offers a great ocean view. 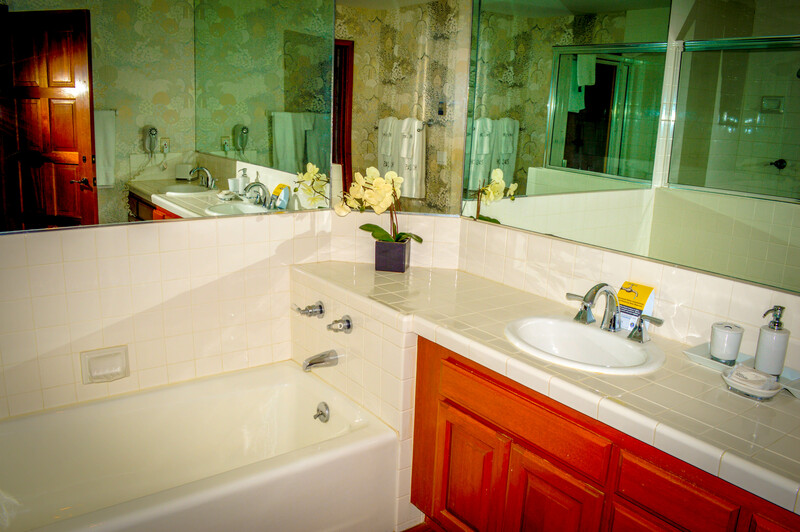 The bathroom has a large tub and a separate shower stall. 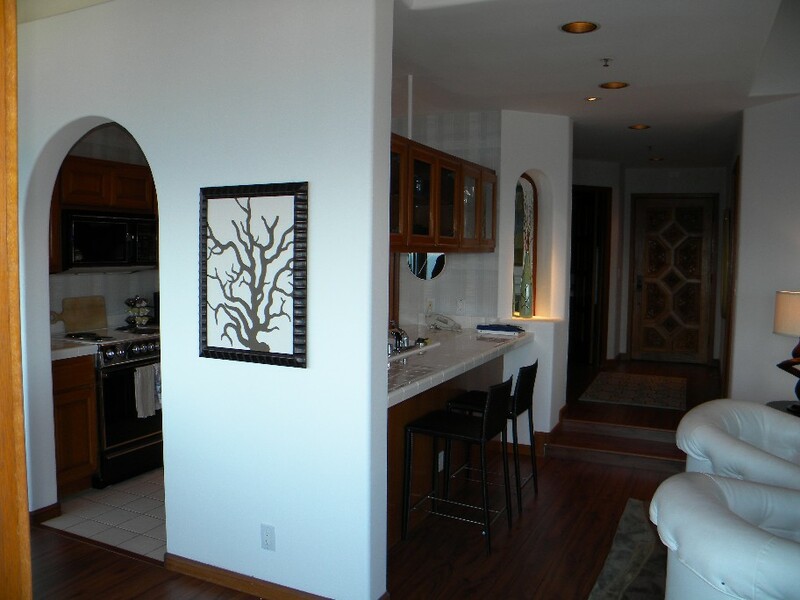 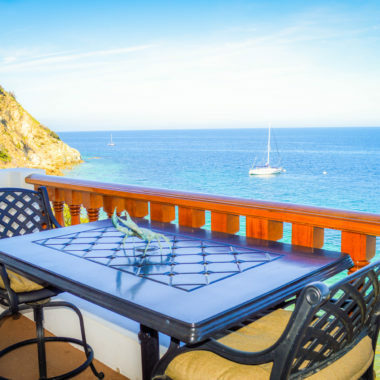 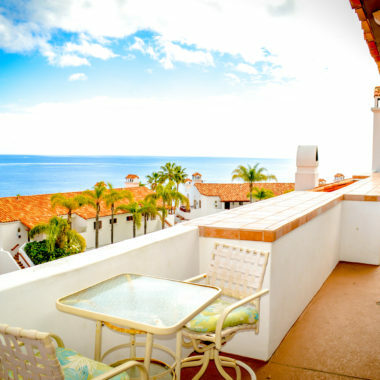 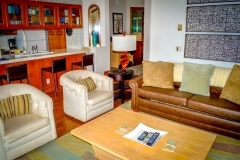 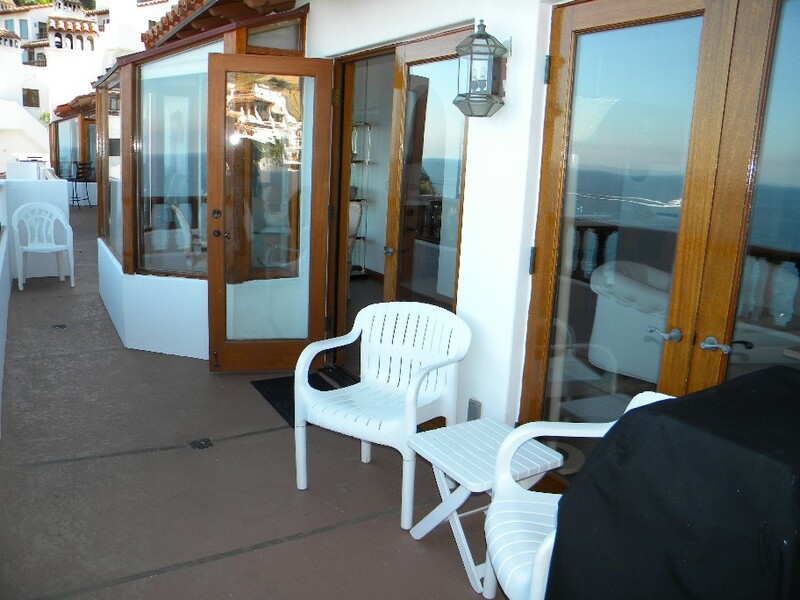 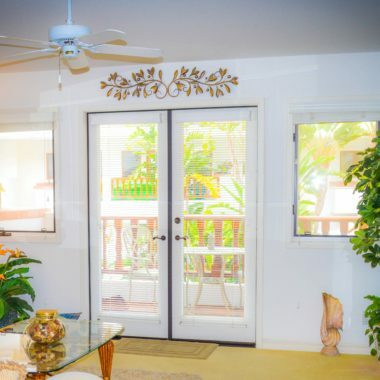 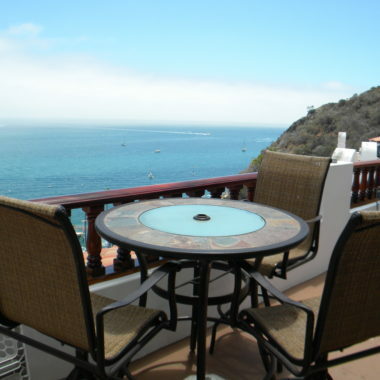 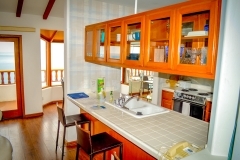 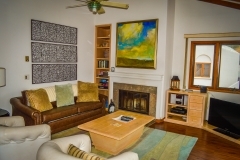 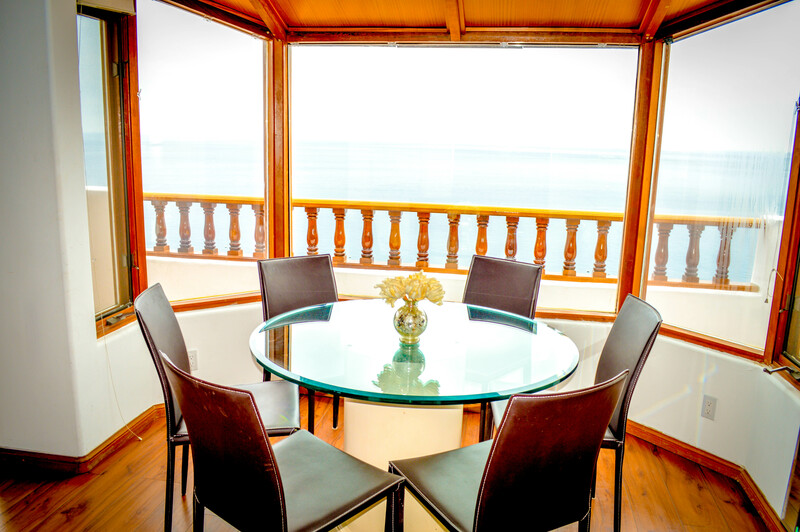 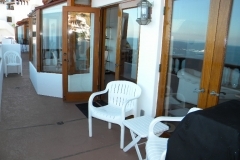 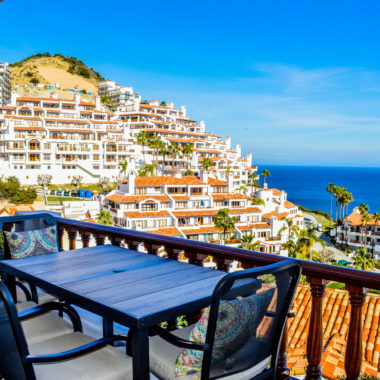 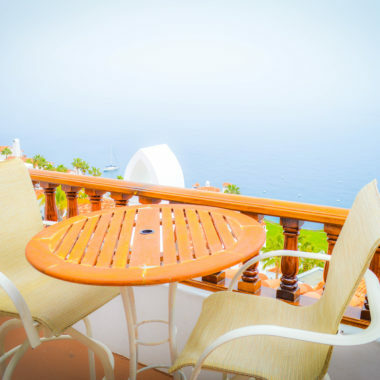 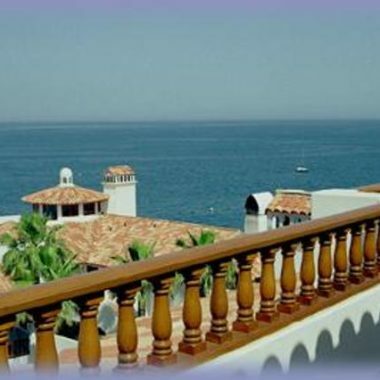 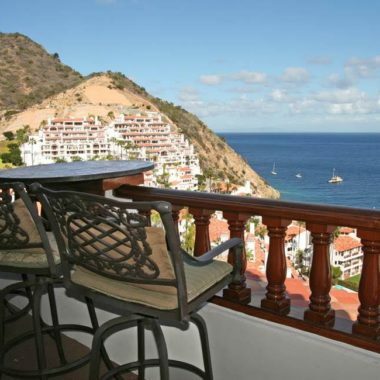 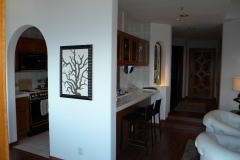 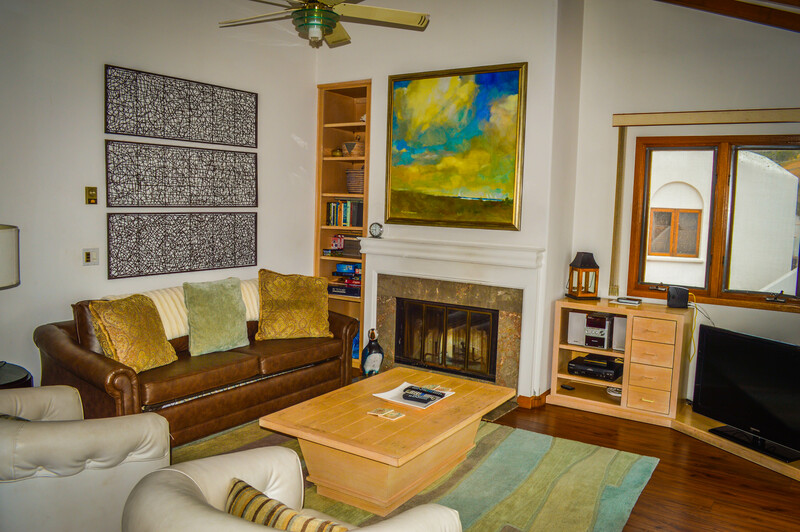 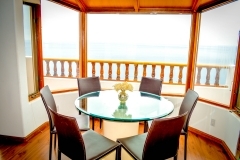 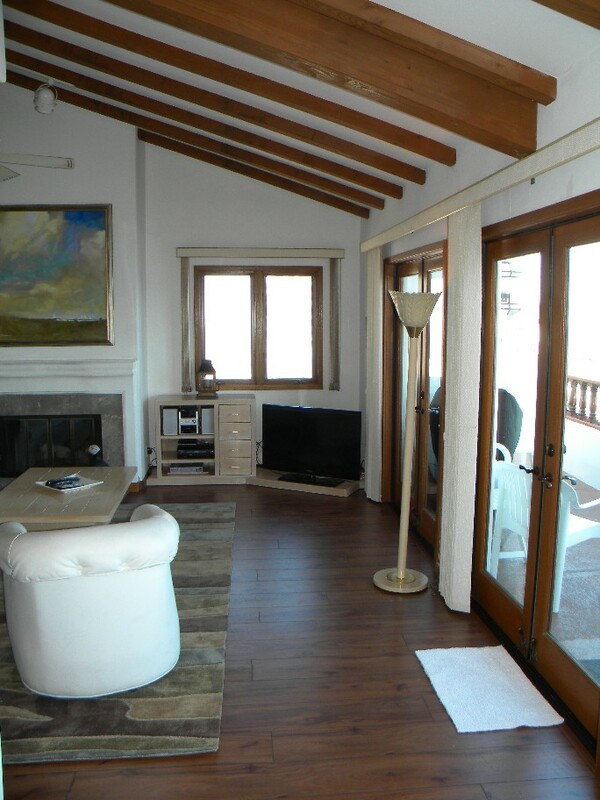 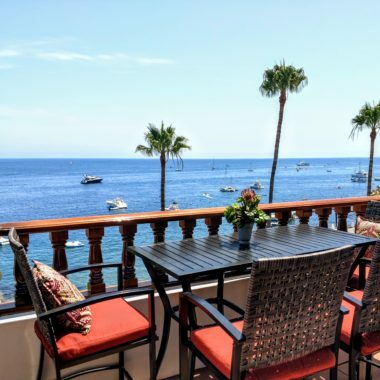 This romantic unit, complete with fireplace and deck overlooking the ocean, sleeps two.